M&G Braking Systems are some of the most effective braking control system on the aftermarket today. 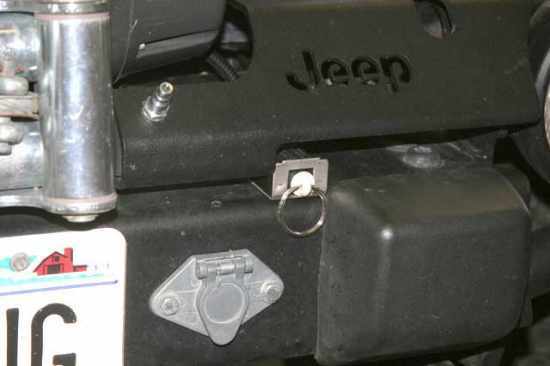 The system will require install of air cylinder in your tow vehicle plus a "quick-connect" air pressure line between your RV and four-down tow vehicle. 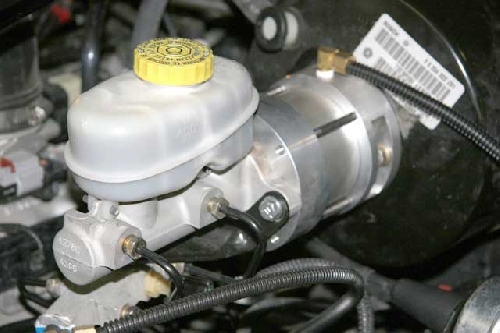 When you press the brakes in your RV, the brakes in your tow vehicle will be simultaneously and automatically applied through the pneumatic line, giving you the additionally needed braking control and braking force for safe stopping action. For each model braking control system described here, M&G's patented air cylinder will be mounted in the towed vehicle between the master brake cylinder and vacuum booster. 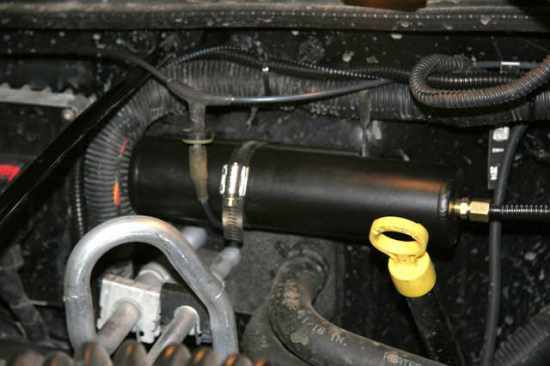 An air pressure line will be connected to the RV's air brake system and extended to this special air cylinder in the towed vehicle, with a quick disconnect arrangement between the two vehicles. The M&G system can solve your motor coach/towed vehicle braking problems! This added margin of safety can help protect your life, the well-being of your passengers and the huge investment you have in your RV and towed vehicles. M&G Car Braking Systems were developed by M&G President, Leon Meadows, a retired airline executive in 1987 who is also a pilot holding an airline transport rating. 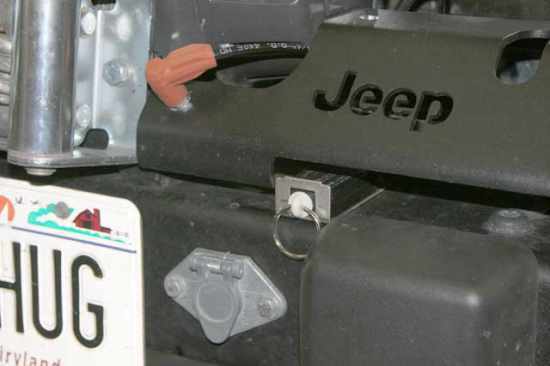 Traveling approximately four months of each year in his motor coach, he saw the need for more RV stopping power especially in emergency situations. He noted that few motor homes have enough braking power when towing another vehicle. RV drivers typically don't realize they are unable to stop quickly enough until they have had a serious accident or a frighteningly close call. Drawing an extensive background in engineering, Meadows set out to create the ultimate braking control system for towed vehicles. 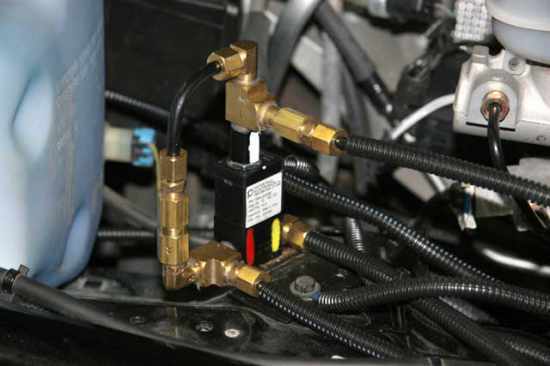 M&G Car Braking Systems feature a simple but proven design using basic engineering principles. These systems are easily installed by professionals and require minimal maintenance. They are easy to hook-up and un-hook. YOU MUST SELECT OPTION FOR WHICH BRAKE SYSTEM YOUR RV HAS. IT WILL DEFAULT TO AIR BRAKE EQUIPED RV MODULE IF YOU DO NOT SELECT CORRECT MODEL. PLEASE TAKE CARE IN ORDERING, ALL RETURNS ON THIS PRODUCT ARE SUBJECT TO 25% RESTOCKING FEE.